The world is changing, no doubt about that. And one of such changes is that, as time goes on, kids continue to have more reasons to have their eyes glued to screens. Apart from the video games and YouTube clips, even educational materials have now become screen-based. Smartboards have replaced chalkboards and some students are now studying and even taking tests through their iPads. While this has its benefits (it is better for the earth and all that) you just have to wonder if learning on screen is ideal for your kids. As a parent, you are concerned about it affecting their comprehension and intelligence level. Will your kid be smarter if they choose paper books over ebooks? Evidently, you are not the only one wondering. 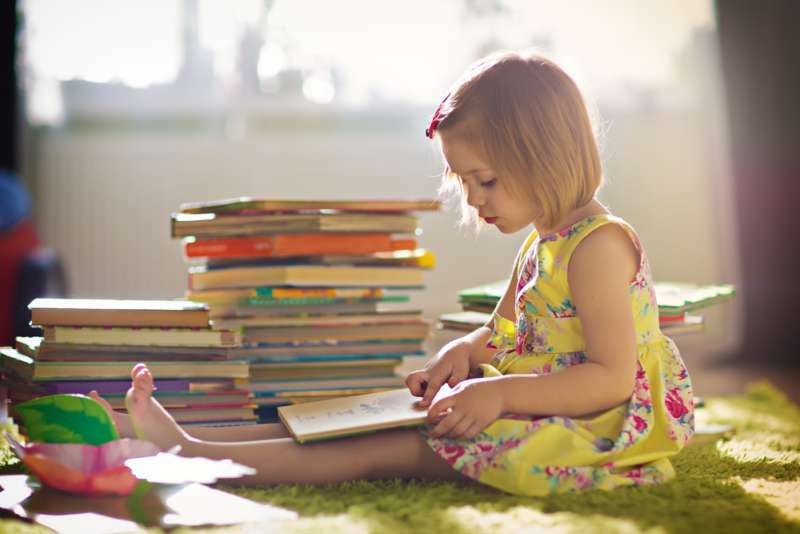 In a new study that was published in the Journal of Experimental Education last year, it was concluded that while reading books on screen has its benefit, children learn better when they read actual books. 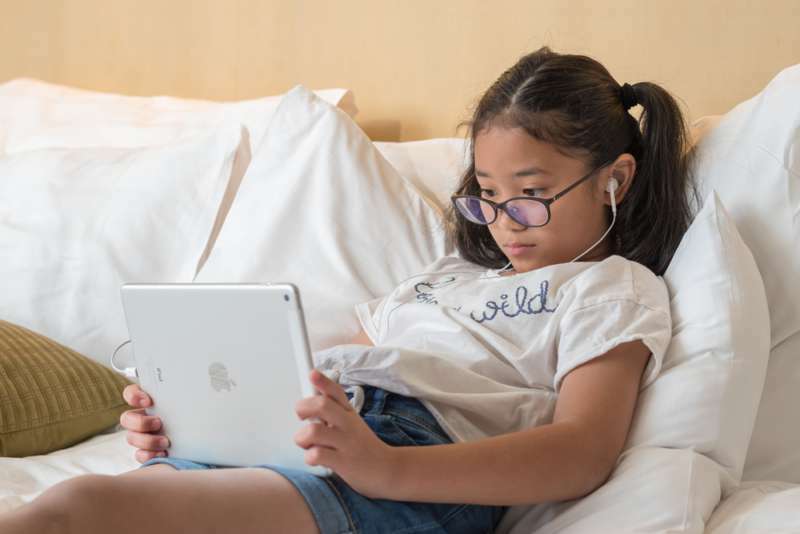 The researchers in the study, Patricia A. Alexander and Lauren M. Singe tested the difference and noticed that while kids prefer to read on screen, comprehending and understanding skills were at a greater level when they read paper books. Alexander and Singe tested this by asking the students to read two passages - one online and the other in print. Then they had to describe the idea of the passages, list the ket points and state any other relevant information. After the test, the researchers asked the students how they thought they did. They replied by saying they did better with the text on the screen. However, the actual results begged to differ. It turned out that their reading comprehension on the paper text was better than when they read on the screen. 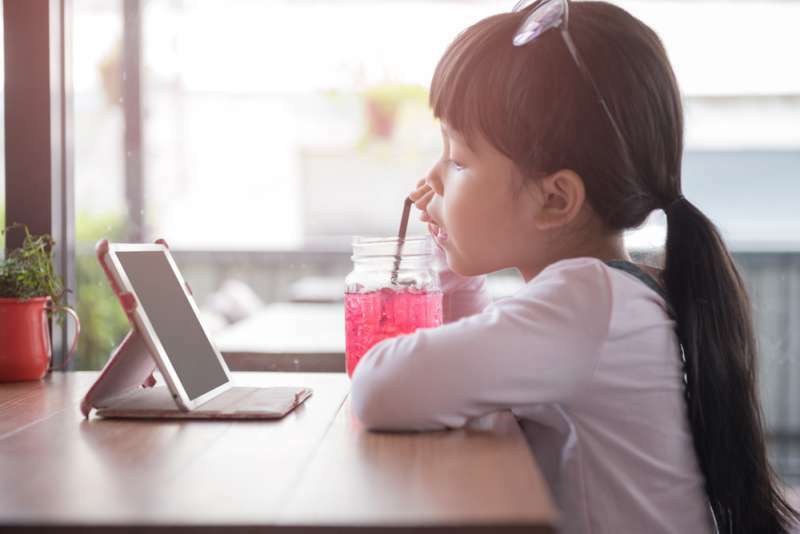 The researchers discovered that children were more likely to read faster and skim through details when they read on the screen but would take their time with the actual books. At a basic level, the students understood the passage fine either way. While they got the point of the text, a more detailed understanding was only possible through print reading. The study author made it clear that this does not mean screen reading is all bad. They explained that when it comes to reading a news story or informational article that does not require you to pay too much attention to detail, e-reading is fine as it is fast and convenient. However, in terms of reading literature or any other work that requires them to be completely focused on the little details, print reading might be best. The researchers hope their conclusion will urge educators to keep this in mind when planning courses of study. Clearly, there is nothing wrong with reading on screen but we think, to enjoy the process of reading, it might be better to start the kids off with actual books. There really is nothing as exciting to book lovers as holding a tangible work of art and flipping through it.